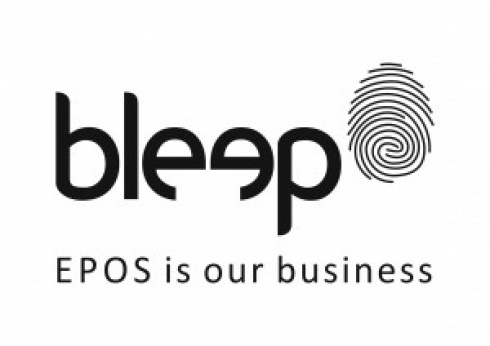 They were looking for a product focused exhibition stand, with a fresh and bold feel that would showcase their award winning electronic point of sale systems. 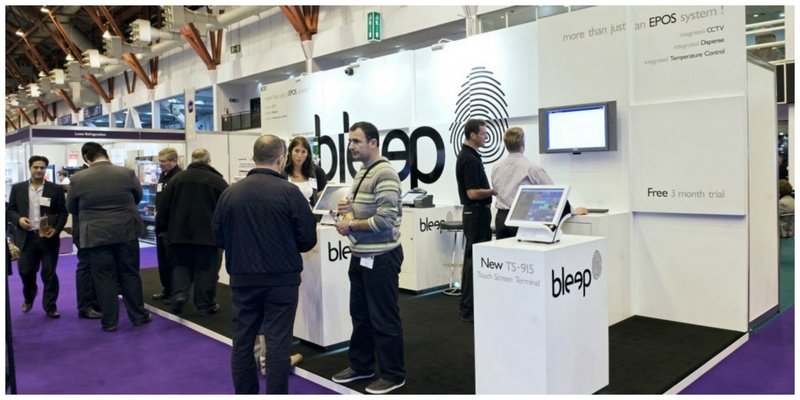 The exhibition stand needed to have custom displays for working digital technology devices throughout. The exhibition stand design was centred around one large wall, leaving the remaining three sides open. In the main floor area of this 8 x 3 metre stand there were five podiums, some used for product displays and others for IT equipment. There was a combination of floor standing and wall mounted custom display podiums. The main 8 metre long back wall had alternate wall levels at every metre and strategic flood lights where products were displayed. The white laminate finish, enhanced the bold black branding, which was displayed on each podium and with large format print graphics on the main exhibition wall. This was further complimented by the black carpet. 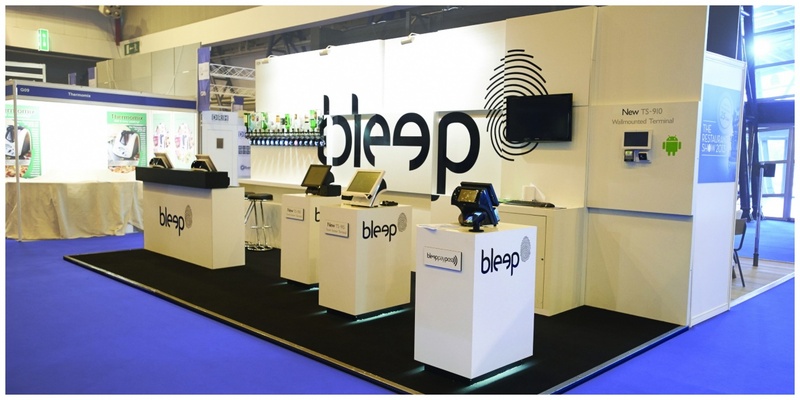 This was a great exhibition stand for Bleep and a perfect solution to effectively showcase their high tech product range. The durability of the stand was excellent, so much so, that Bleep requested GH Display remodel and adapt the stand to be installed as a permanent showroom display in their London offices. If you would like to read about the permanent showroom installation project please click here to view the full case study. If you would like to talk to us about our exhibition stands or permanent showroom displays please call us on +44 (0)1733 570222 or complete the design brief form below.